It is now made official by the club. 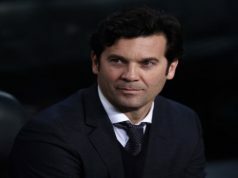 Santiago Hernán Solari is the new manager of Real Madrid until 2021, two year and a half of contract. 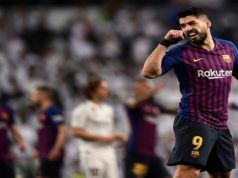 News agencies like AFP and Reuters have informed that the club has spoken already with the Spanish Federation, because a coach could only be temporary in the position for 15 days, time that expires now, in the international break. 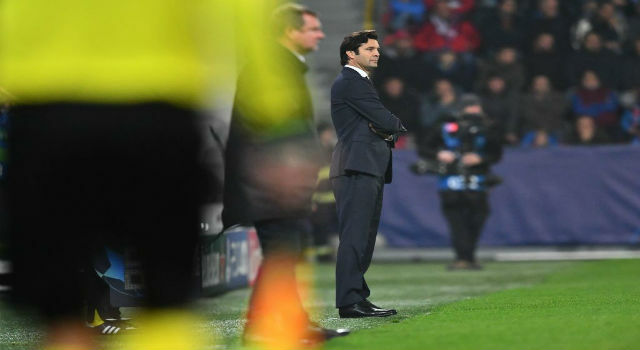 There is now a press release, but Real Madrid have already included in their website Santiago Hernán Solari as manager. Four victories in four games back his work. Besides, Florentino Pérez is very happy with his decisions: Using Vinicius, count with Thibaut Courtois as main goalkeeper, and also putting in the line-up signings with future like Dani Ceballos or Álvaro Odriozola. On the other hand, there are two players who shouldn’t be completely happy: Isco and Marco Asensio. Both started the last game against Celta de Vigo on the bench and the former Málaga player didn’t even participate. However, they should be more worried about their performances in the pitch rather than on the coach. Both have played really bad in these two months of competition when everybody asked them to step up. Instead of complaining, they should be thinking over their efficiency on the pitch. Another important change will be Antonio Pintus. Marcelo scored a goal against Viktoria Plzen and dedicated it to the fitness coach. He was very close to the squad in Zidane’s era, but had no protagonism with Lopetegui. Solari put him again in charge of the training sessions. After the international break, Real Madrid have three difficult fixtures. They travel to Eibar -always a tough stadium- and Roma to tie up the first position of the Champions League Group. After they host Valencia CF at home. These three games will be important to gain confidence and try to recover some of the injured players. Casemiro and Nacho will be out of the squad in these games. More challenges will come for the new and deserved Real Madrid manager. Next articleThe Player Inside You: How Not to Become a Victim of Their Own Ambitions?